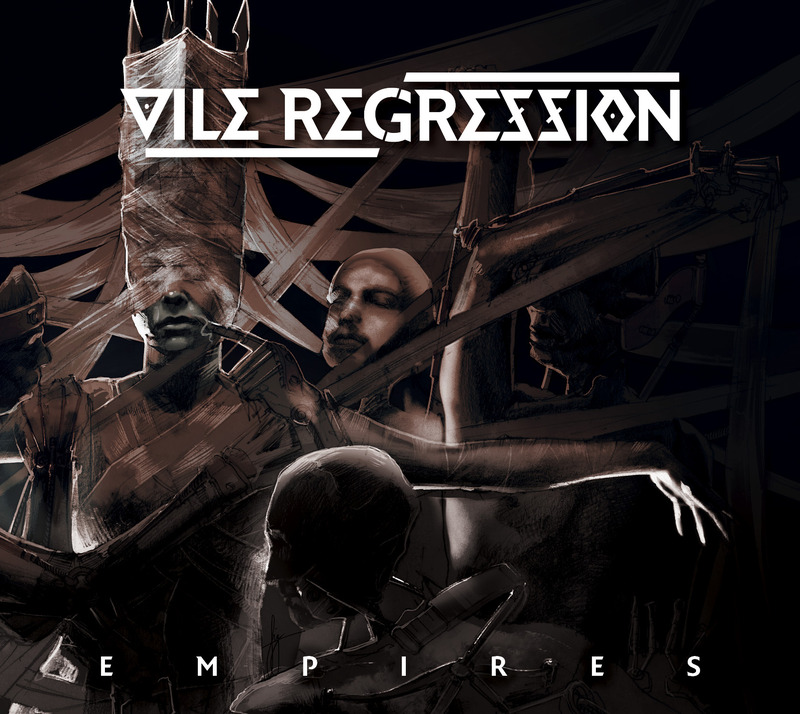 Vile Regression Stream New Record ‘Empires’ In Full! 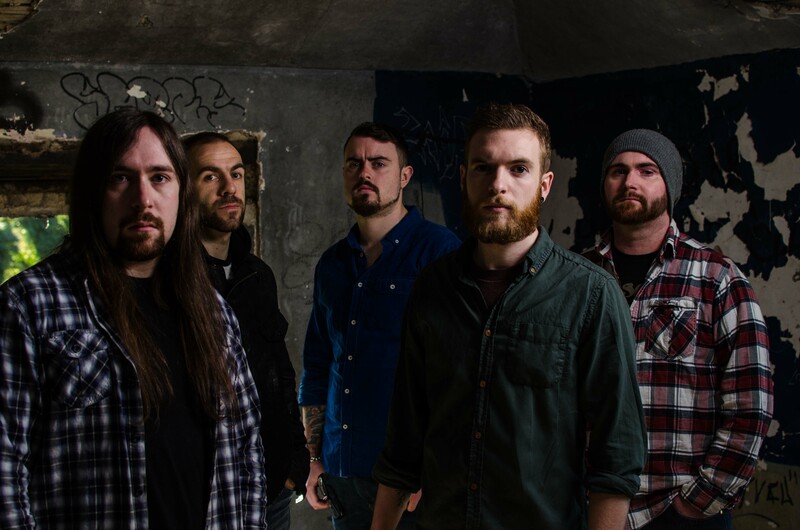 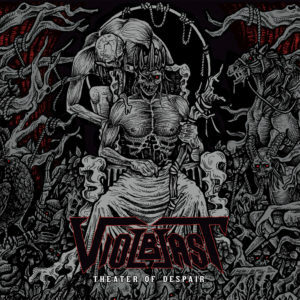 With the release of their new record next week on 21st July, Irish extreme metallers Vile Regression are offering an advance listen and are streaming ‘Empires’ in full right here! 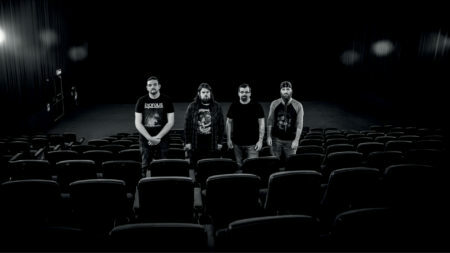 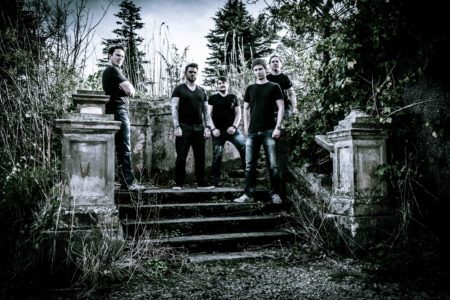 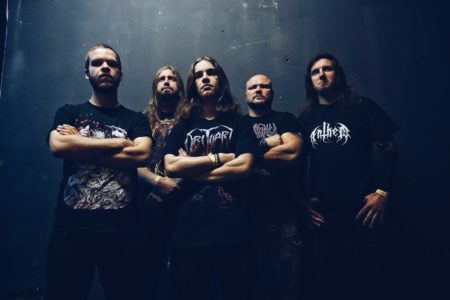 ‘Empires’ was recorded at Trackmix Studio in Dublin, Ireland with producer Michael Richards and features 7 tracks of extreme metal; technical but not technical for the sake of it and songs which would bode well on the ears of those with a penchant for progressive metal on the darker and heavier end.